Our ‘Cheers from Here or There’ series pays homage to great beers that we can’t seem to get enough of. 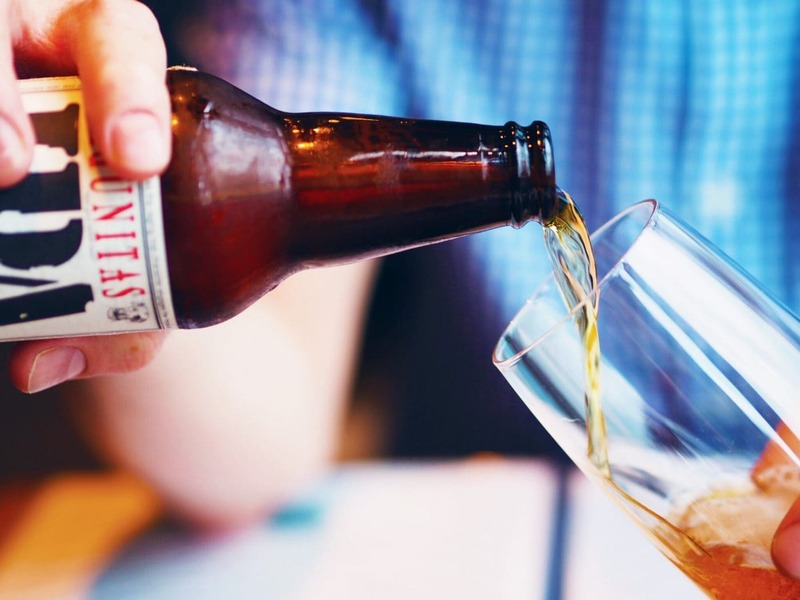 Do you call yourself a beer connoisseur, enthusiast or guru? Whatever you call it and however much you love it, there’s always a seat at the bar waiting for you. Pull up a stool next to Ted. Enjoy a brew (or a few!) and a great conversation. You’ll have such a good time that you’ll never want to leave! Follow Ted on Untapped for more on his favorites or check back again for updates.